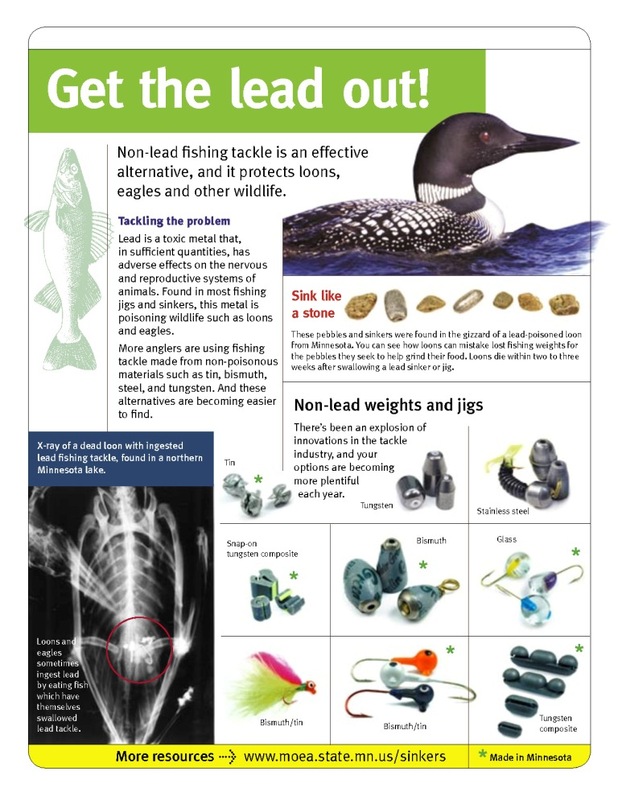 On Thursday (July 12) there is a community lead tackle drop-off happening at Hopkins High School in Minnetonka. 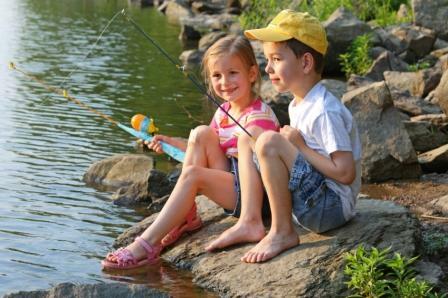 Students in a summer school program are collecting lead tackle (sinkers, lures, jigs, etc.) from 5:30 pm-6:30 pm in the high school parking lot (look for signs). Lead is a risk to wildlife and the natural places we all share and enjoy so much. While supplies last, we will be handing out small samples of non-lead alternative tackle. Be a part of "getting the lead out", and support students who are making a difference!